Start out from Eilat at about 15:00. Drive to the Taba border and go through border proceedings. Continue on to Sharam (about a 3 hour drive), and to your hotel for overnight. In the morning after breakfast a driver will pick you up and take you to the airport for your flight to Cairo. 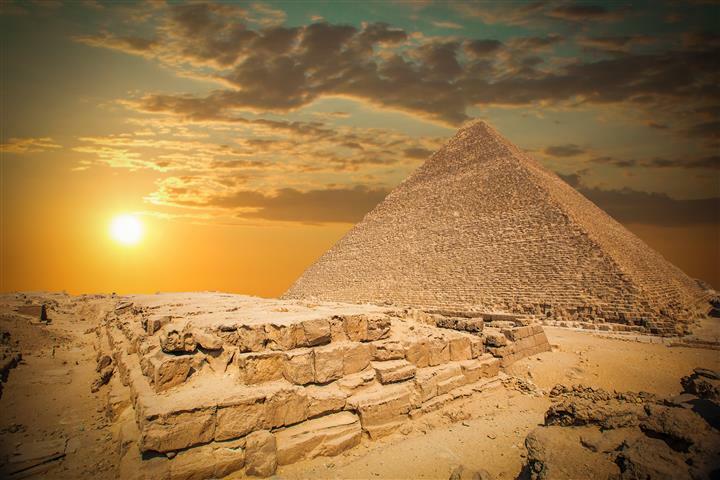 Tour Cairo with a licensed guide. 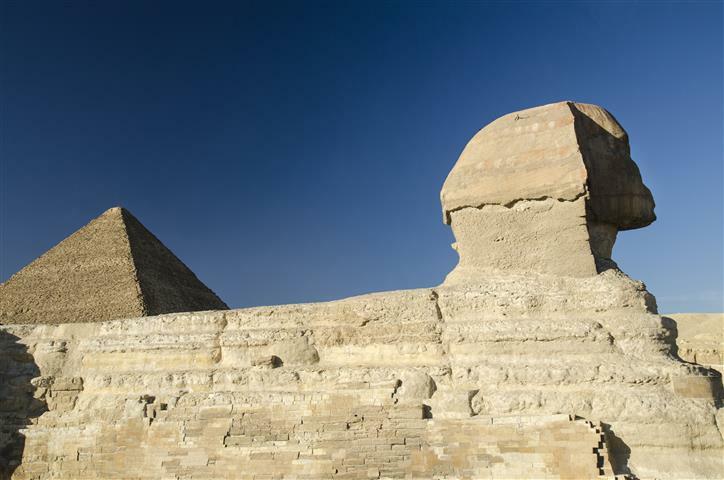 Tour the pyramids of Giza and the Spinx. 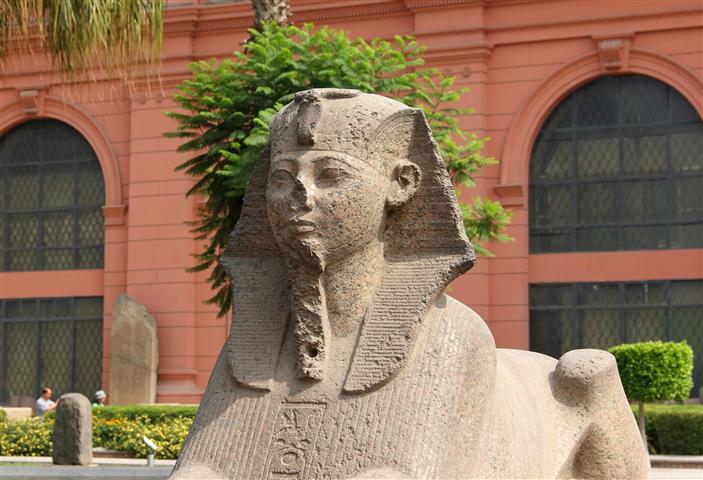 Continue on to tour the Egyptian museum. 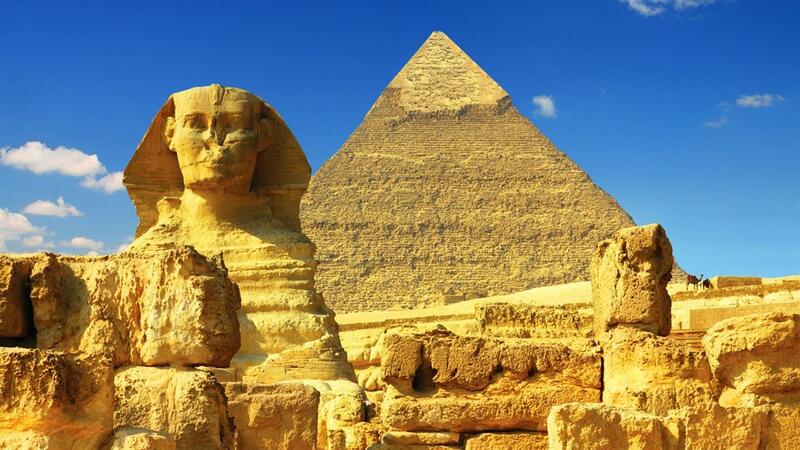 With over 160,000 paintings, mummies, ancient coins, statues, and much more, makes this the largest collection of ancient artifacts in the world. 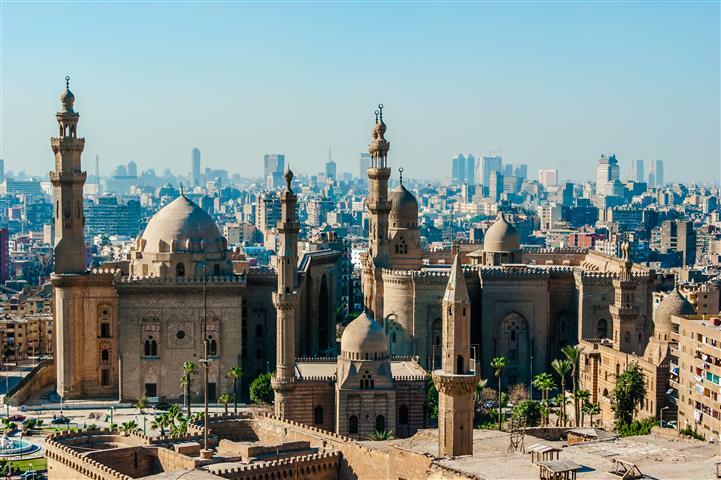 Walk through the most famous market in Cairo, the Khan el Khalili. After the tour go for a bite of lunch about 17:00, and after lunch we go to the airport for your flight back to Sharam. From the airport in Sharam a driver will be waiting to drive you back to the Taba border, and to your hotel in Eilat. We recommend that you have cash money available for taxes and tips, and any personal expenses.